A rare and riveting first-hand account of the terror and torture inflicted by ISIS on young Iraqi Yazidi women, and an inspiring personal story of bravery and resilience in the face of unspeakable horrors. In the early summer of 2014, Farida Khalaf was a typical Yazidi teenager living with her parents and three brothers in her village in the mountains of Northern Iraq. In one horrific day, she lost everything: ISIS invaded her village, destroyed her family, and sold her into sexual slavery. 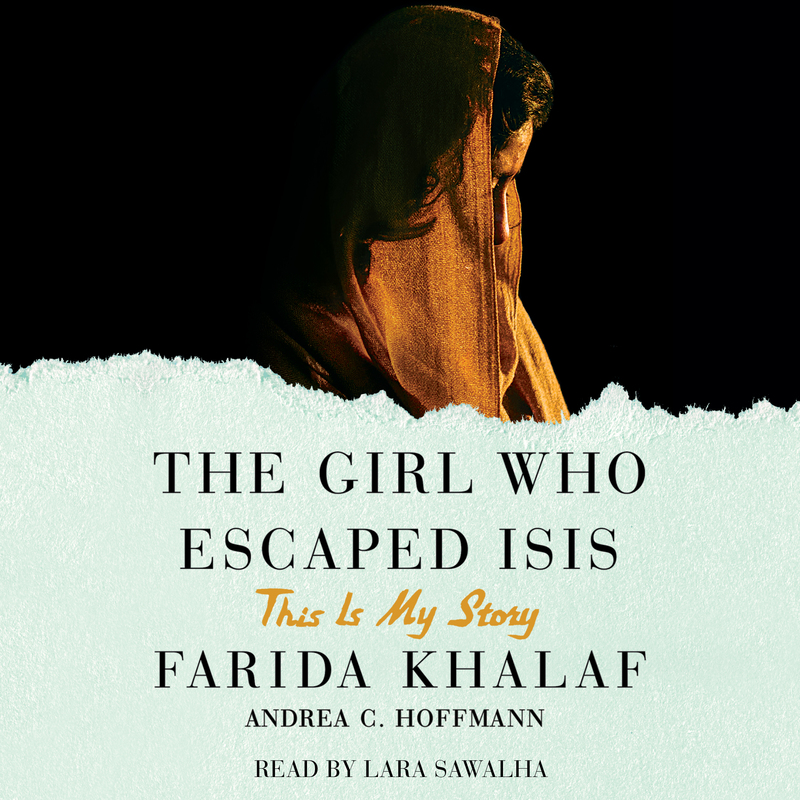 The Girl Who Escaped ISIS is her incredible account of captivity and describes how she defied the odds and escaped a life of torture, in order to share her story with the world. Devastating and inspiring, this is an astonishing, intimate account of courage and hope in the face of appalling violence. Farida Khalaf is from the Yazidi community of the small village of Kocho, Iraq. Farida was nineteen years old and preparing for her last year in school when ISIS descended upon her village, and she was sold into slavery. After making a daring escape, she reunited with her mother and her brothers in an Iraqi refugee camp and was granted asylum in Germany in 2015. 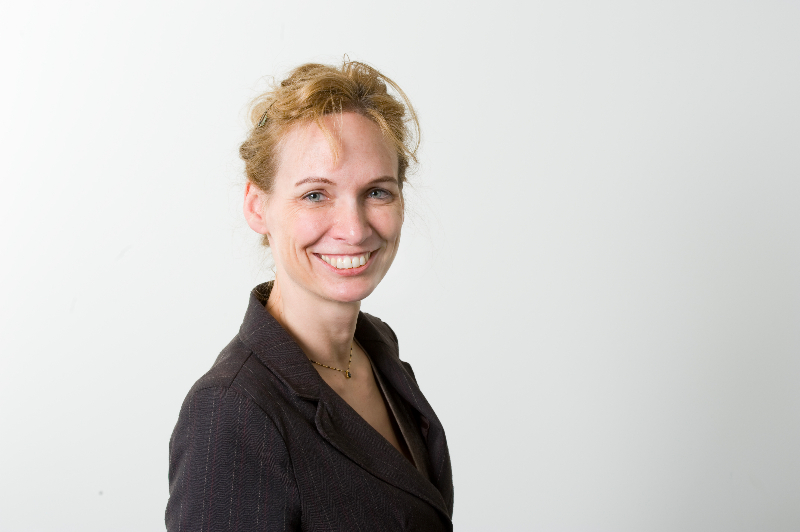 Andrea C. Hoffmann is an author and a journalist. She specializes in the Middle East and the situation of women in Muslim countries. She lives in Berlin, Germany.